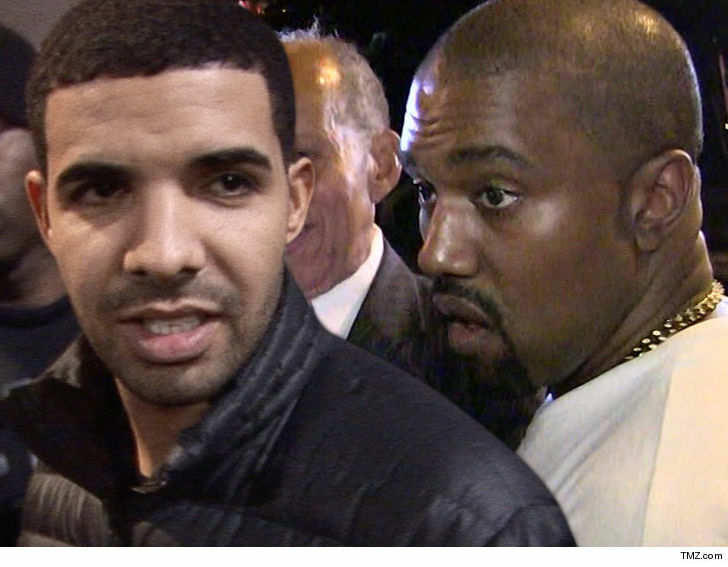 Drake spilled a whole lotta tea about this past summer’s beef with Kanye West and Pusha T … telling LeBron James it all started with what he thought was a friendly meetup in Wyoming … then got very dark. Drake opened up to Bron and Maverick Carter on their new HBO show “The Shop” on Friday about what went down with Ye … which ultimately led to diss tracks, competing album drops and the big reveal — Drake has a son. Drake says this is when he realized Kanye was “manipulative” and trolling him, so he tried to back away … but it didn’t stop. He also blasts Pusha, more than anything, for crossing the line — not with his lyrics about Drake’s son or being a deadbeat dad — but for mentioning Drake’s producer Shebib’s battle with multiple sclerosis. Drake suggests Pusha will get what’s coming to him eventually, but that’s when he knew it wasn’t worth it to respond with a diss track of his own. There’s a lot more, including Drake showing Bron a photo of his son, in the full interview below.